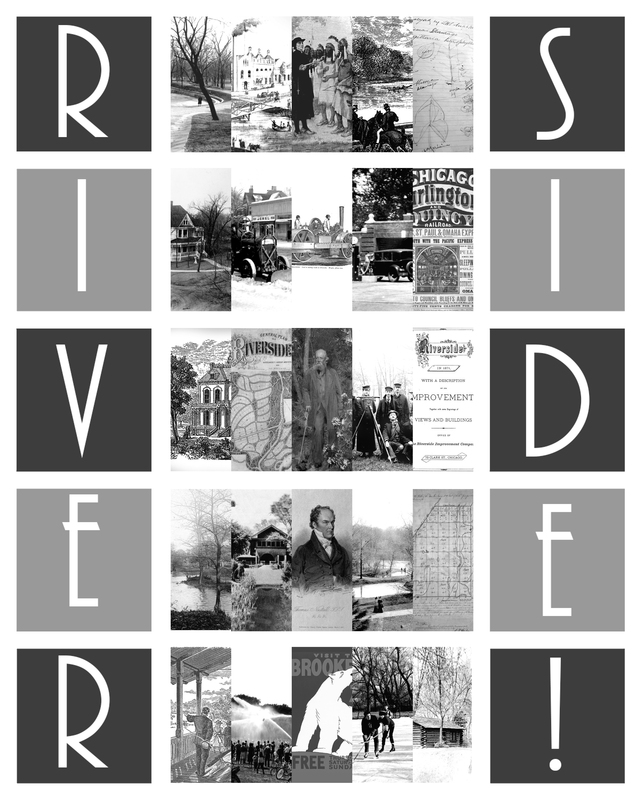 Picturing Riverside is a permanent exhibition about the many facets of a living landmark community. Shortly after the National Historic Preservation Act of 1966 was passed to stop reckless demolitions across the nation committed in the name of progress, the National Park Service designated Riverside as a Landscape Architecture District (1970). Designed specifically for the Riverside Train Station, Picturing Riverside opens in 2017, in the building that helped establish the town’s link to Chicago and the rest of North America. Curated by Riverside resident and architectural historian Michelangelo Sabatino with the students of the PhD in Architecture Program of the College of Architecture of the Illinois Institute of Technology; in collaboration with the Riverside Historical Museum, Constance Guardi, Chair of the Riverside Historical Commission.